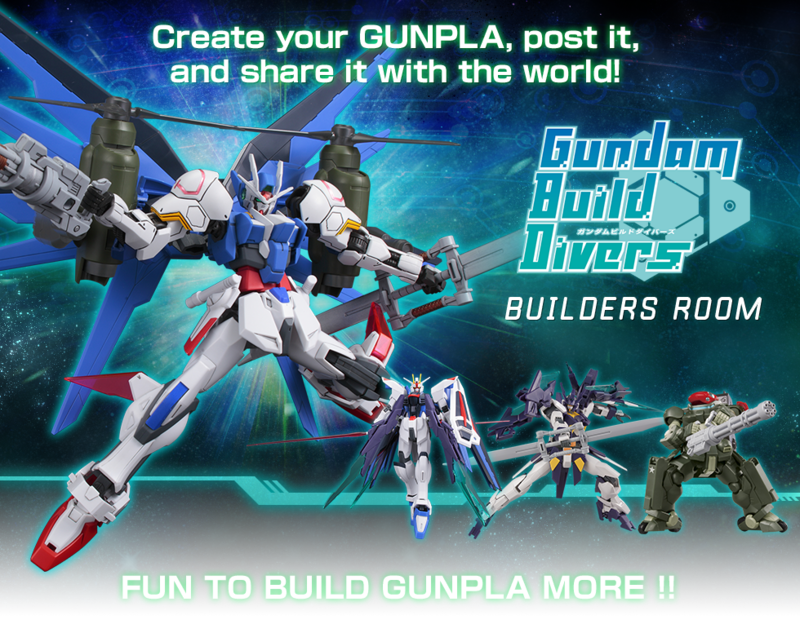 A place where photos of GUNPLA created by Builders over the world come together. Posts can be made from SNSs(Twitter)! Posted photos will be selected and shared with Builders all over the world every week. 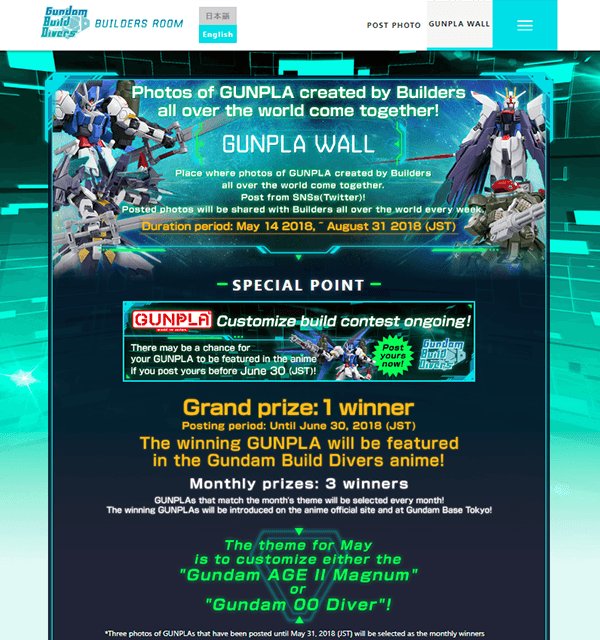 Monthly winners are scheduled to be chosen and shared on the Bandai Hobby Site!